Sometimes emails are not the most effective way to communicate with your guests. 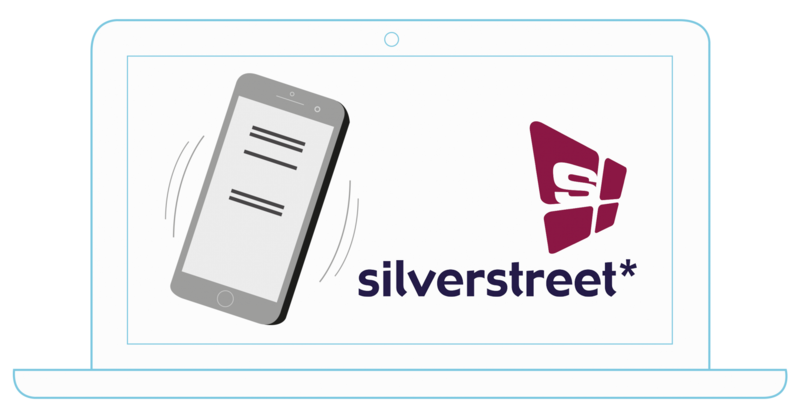 With ResDiary, you can send SMS notifications via Silverstreet to your customers. 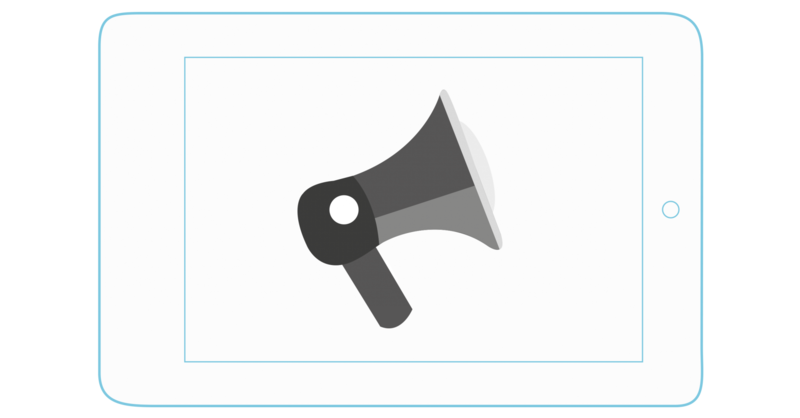 SMS notifications can be used for sending marketing campaigns, reservation reminders, reservation confirmations and cancellations. 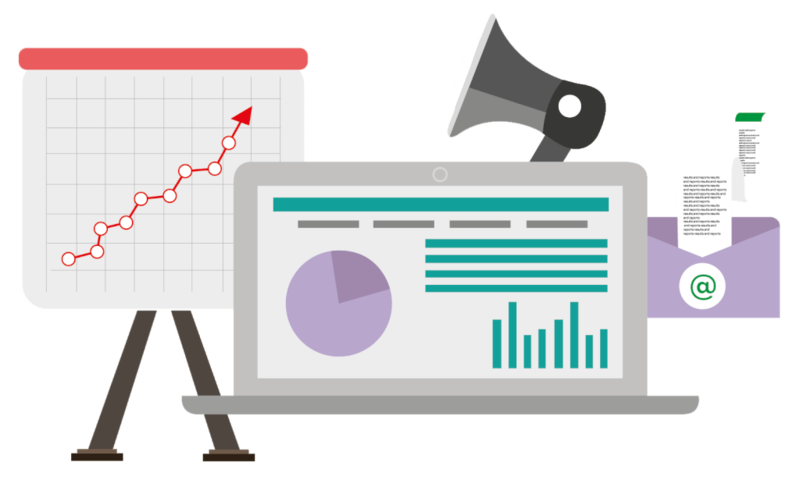 ResDiary offers a free, inbuilt, email marketing solution which means you can manage your customer database, send emails and track results – all through your normal ResDiary account. 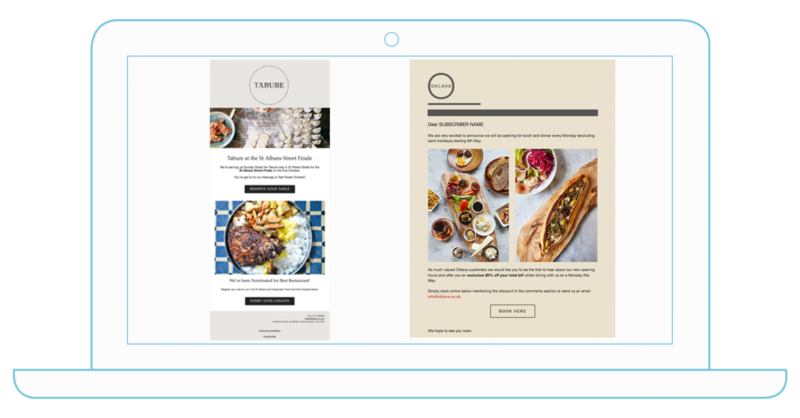 Why not keep your customers informed with a newsletter, or entice them back into your restaurant with a special offer? Linking these emails to your restaurant website reservation page or ResDiary microsite can help increase bookings. They can opt in or out of email communications during the reservation process, or can be added into the database thereafter. See the sites and apps where you can list to help with incremental reservations, straight to your diary. 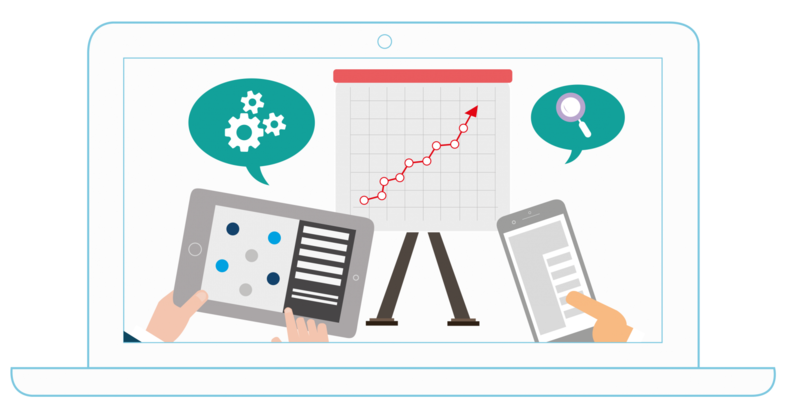 With the ResDiary reporting suite, you can view reports of open rates and click throughs. This allows you to see what emails have been most successful and understand what interests your customers.